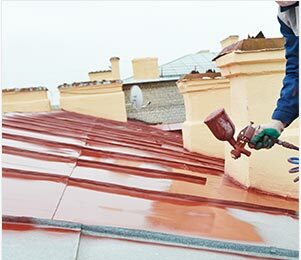 Make your roof look brand-new while also protecting it from the elements thanks to Melbourne roof Care’s comprehensive roof painting solutions. Working methodically our expert team can apply an even layer of paint, in the colour of your choosing, to improve the appearance of both your roof and your home. 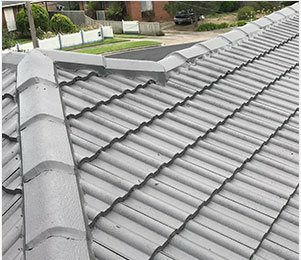 At Melbourne Roof Care our knowledgeable experts know the negative effect that a tired-looking and faded roof can have on the appearance and condition of your home. 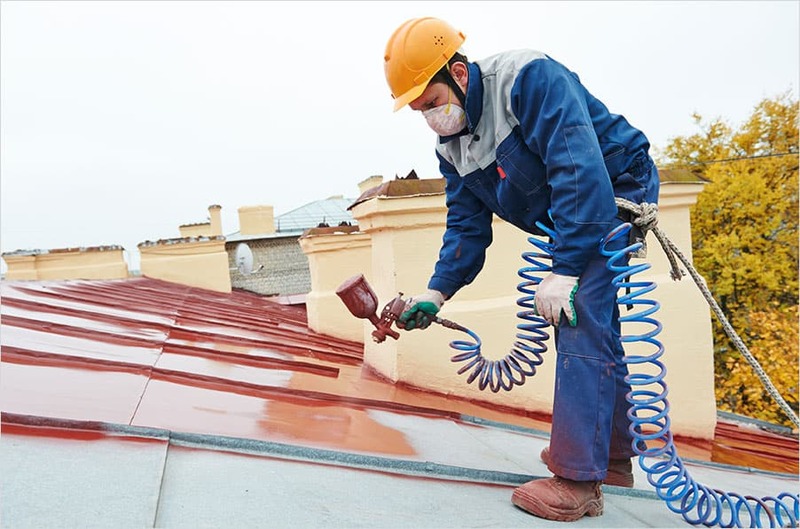 For almost 30 years our professional and passionate team have completed detailed and comprehensive roof painting projects on roofs of varying sizes. Whether you have a tin or tile variety of roof you can trust our experts to add style, definition, and lasting character to your roof. Using weather-resistant types of paint such as Colourbond, Melbourne Roof Care expertly and evenly spray paint onto all areas of your roof’s surface for a spotless and faultless finish. 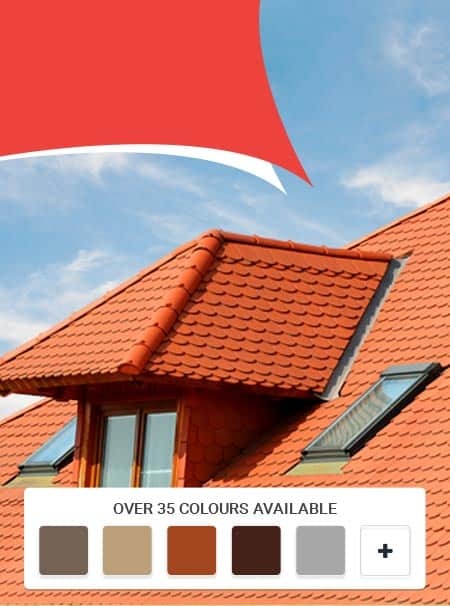 To ensure that you have the colour that suits your home we proudly stock over 35 unique and flattering colours of paint that will make your roof the envy of the street! 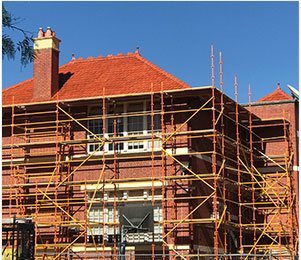 To restore your home’s roof to its former glory today call Melbourne Roof Care to arrange for our team to come to your place. Detection and repair of any leaks. Complete or partial re­pointing and/or re­bedding. Replacement of broken, cracked, shifted, or chipped tiles. Application of sealer and/or roofing paint. 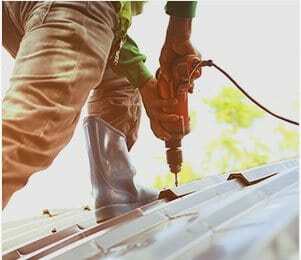 Installation and/or replacement of gutters, downpipes and/or box gutters.